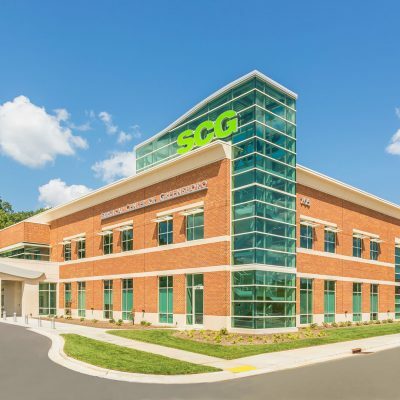 Located in Winston-Salem, North Carolina, this 9,900 square foot outpatient surgical center is North Carolina’s first physician-owned Ear, Nose and Throat ASC. 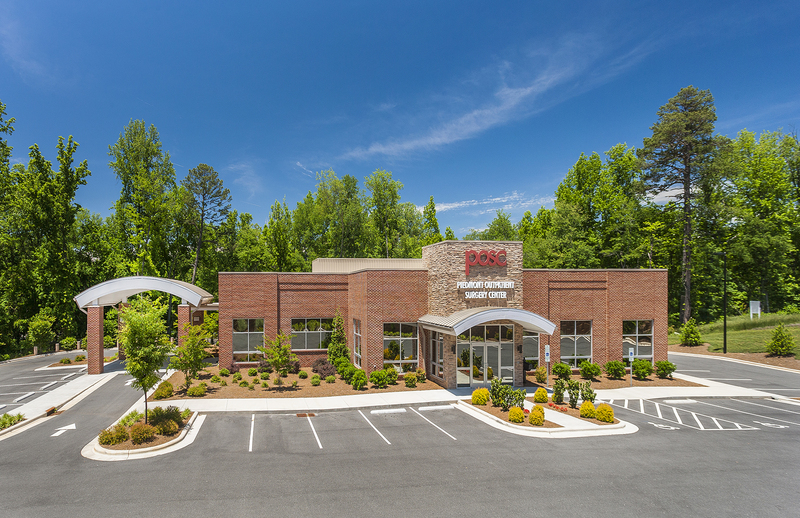 This surgical center is located just blocks from Piedmont Ear Nose and Throat Associates’ medical office building. 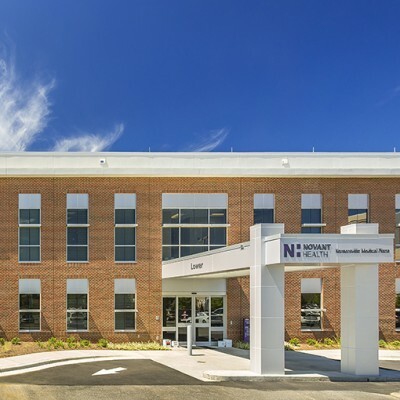 This specialized facility allows the opportunity for patients to undergo outpatient procedures at a convenient location. 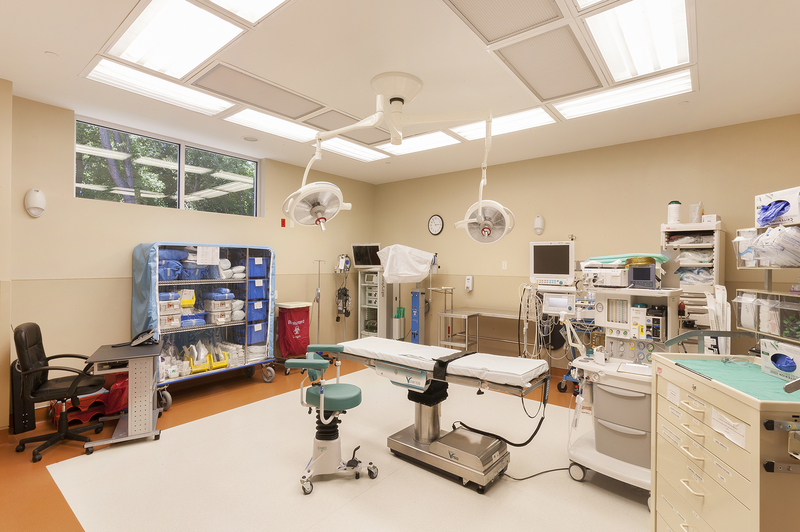 The project was completed ahead of schedule and includes two operating room with full pre-op, recovery and administration spaces.